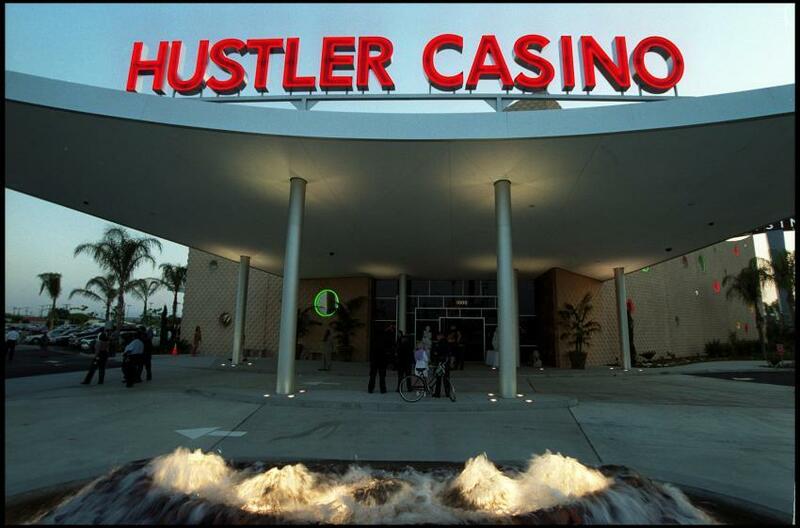 It’s time to embrace HUSTLER CASINO, L.A.’s own guilty-pleasure gambling den. The Larry Flynt-backed card house balances kitsch (replicas of Gustav Klimt paintings, fool’s gold Buddha statues) with a satisfying Vegas vibe and offers blackjack, Texas Hold ’Em, and pai gow tables. While nearby competitors range from seedy to cheesy, Hustler’s relaxed atmosphere is accessible to newcomers and card sharks alike. Just remember, what happens in Gardena stays in Gardena.